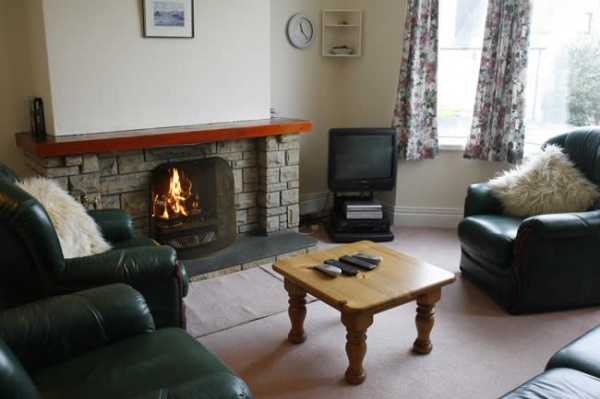 Situated in breathtaking coastal scenery Seawinds is the most ideal cottage you will ever find for a family holiday. 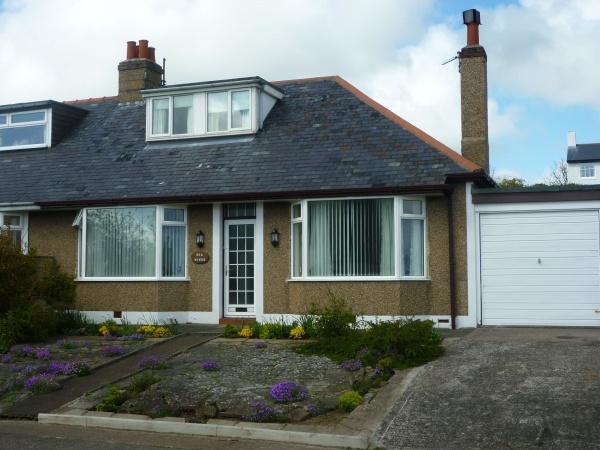 Only 200 yards from the golden sandy beach of Low Newton by the Sea, this comfortable home provides seaside fun for all. Sleeping 6, Seawinds has two upstairs and two ground-floor bedrooms. Upstairs consists of one twin room leading onto a single room, whilst downstairs the master bedroom enjoys en suite facilities, in addition to another single room and the main bathroom with electric shower fitted over the bath. 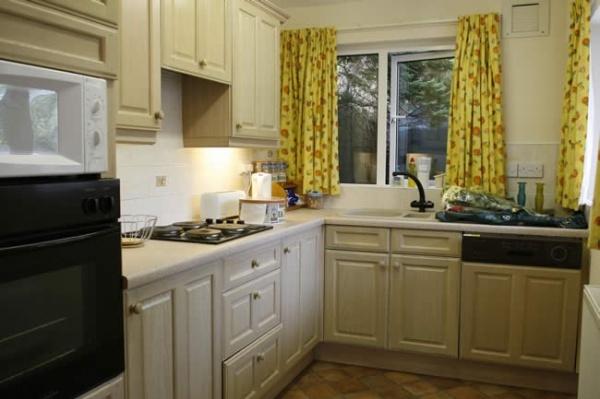 Seawinds also boasts a comfortable and cosy sitting room enjoying an open log fire, well-equipped kitchen, dining room, utility room containing domestic washing facilities and games room complete with pool table. With off-road parking for two, including a garage, and a private, enclosed garden this cottage is a real gem. An ideal base with excellent access to beautiful countryside, coastal scenery and wildlife, including numerous castles and golf courses, the Heritage Coast, Cheviot Hills and Farne Islands.